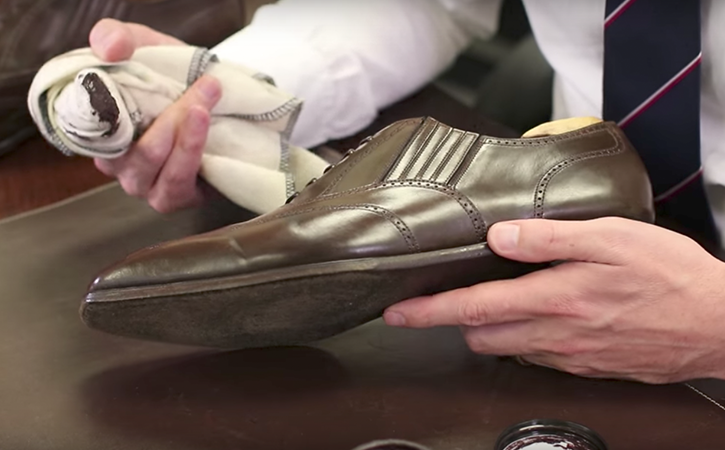 Unlike calf leather, which requires cleaning, conditioning, and polishing; shell cordovan really only needs two of these three steps to bring out a deep shine: cleaning and conditioning. 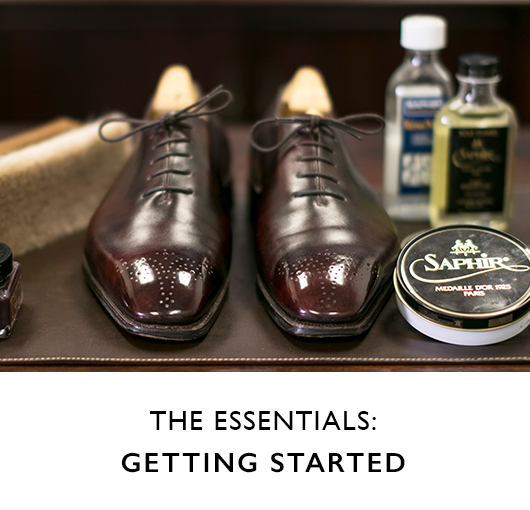 The best materials to use for the most thorough polishing routine are: a soft cloth, a deer polishing bone, a soft horsehair brush, and Saphir Renovateur. 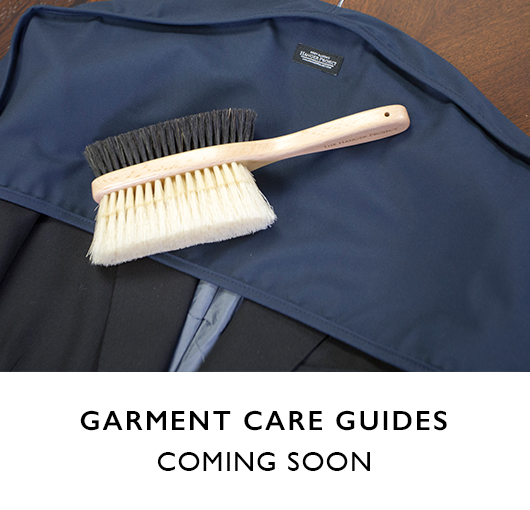 The first step, depending on how dirty or soiled your cordovan leather shoes are, is going to be to clean them. 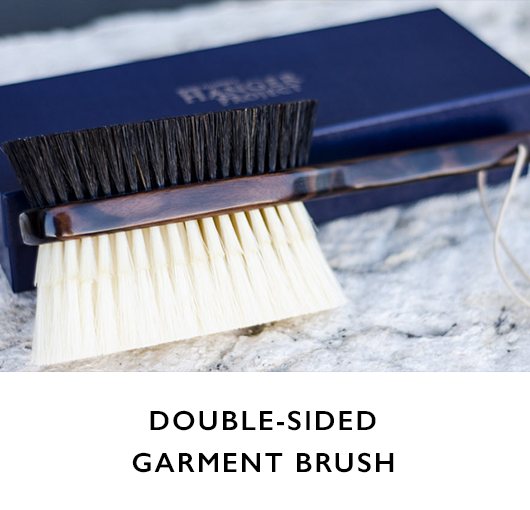 If they're lightly soiled, use just a little bit of water and a Horse Hair Shoe Shine Brush to brush off any type of dirt or soiling that may be on the surface. 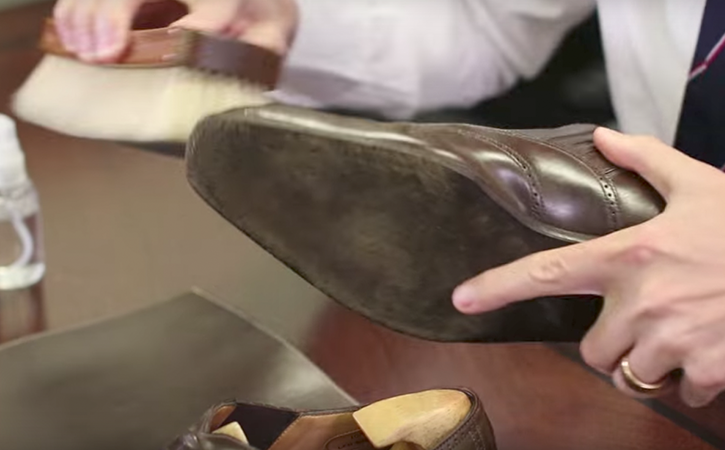 If your cordovan shoes are more soiled than this, you can use the Saphir Leather Cleaning Soap to actually shampoo the leather. 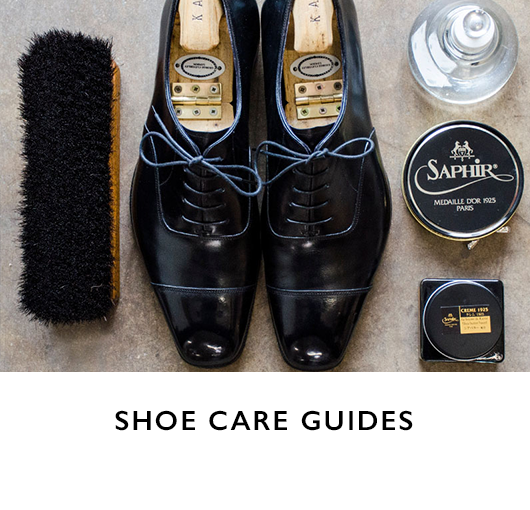 Next apply a small amount of Saphir Renovateur on the shoe, which both cleans and conditions it, with a soft cloth over your index and middle fingers in small circular movements. It soaks right in and darkens the leather before drying. 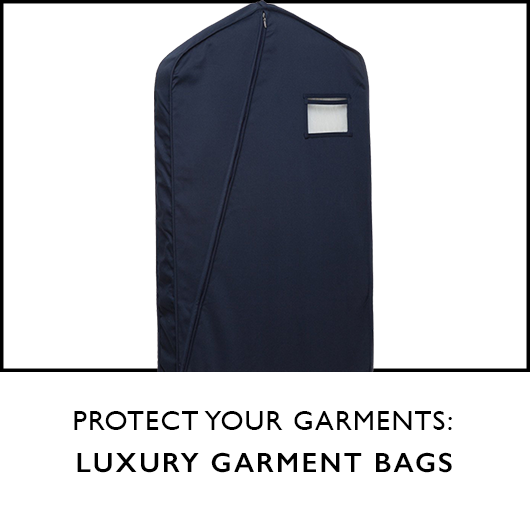 The benefit of using a cloth, as opposed to just your finger when applying Renovateur, is that it will pick up any dirt or grime remaining on the surface of the leather. Next use the Deer Polishing Bone to smooth out the creases along the vamp of the shoe. 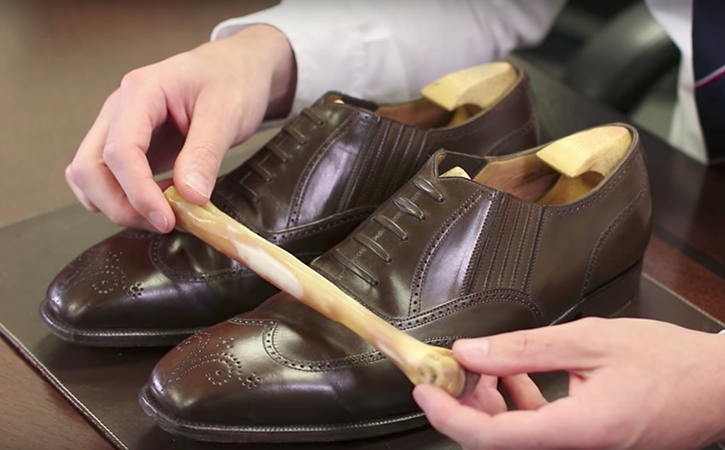 This deer bone is naturally oiled and helps lubricate the leather without scratching it, but don't press too hard against the shoe. 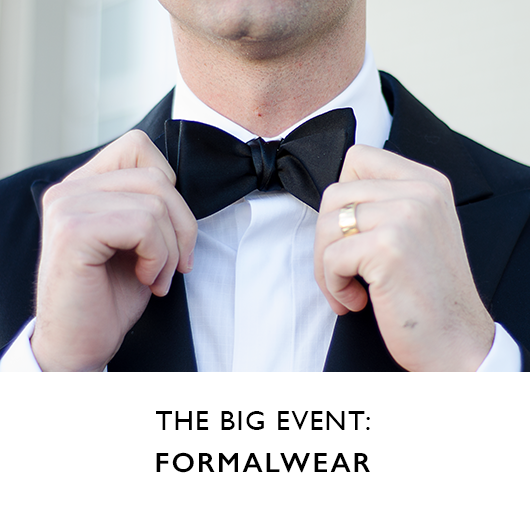 Using moderate to firm pressure, in small circular motions, rub the bone against the creases of the shoe. When finished, store the bone in a Ziploc bag to keep the oils moist on the bone. 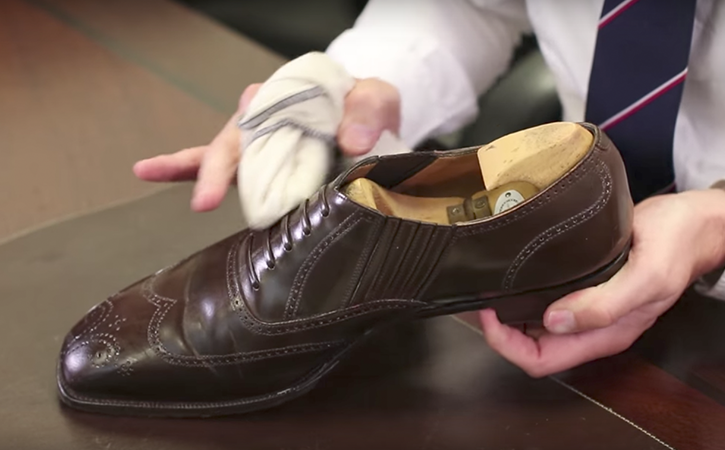 You're going to apply the cordovan cream polish the same way as you would apply any cream polish, and that's with a cotton chamois.Wrap the cotton chamois tightly around your two fingers and then take a little bit of the cordovan polish on the cotton chamois. 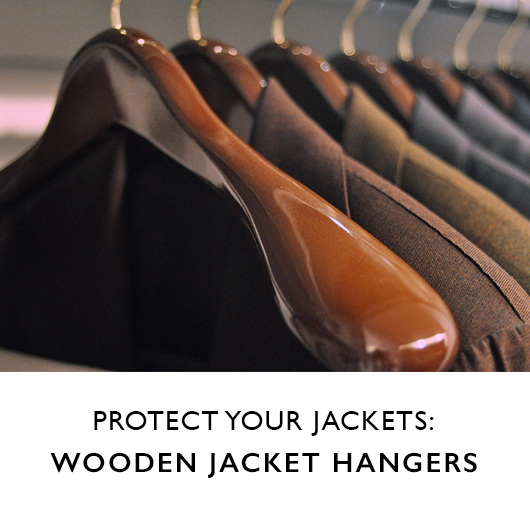 Just apply it using circular motions and massage it into the cordovan leather. Since cordovan is such a dense leather it's best to actually allow the cordovan at least 30 minutes to fully absorb and nourish the cordovan leather and for the waxes to dry. 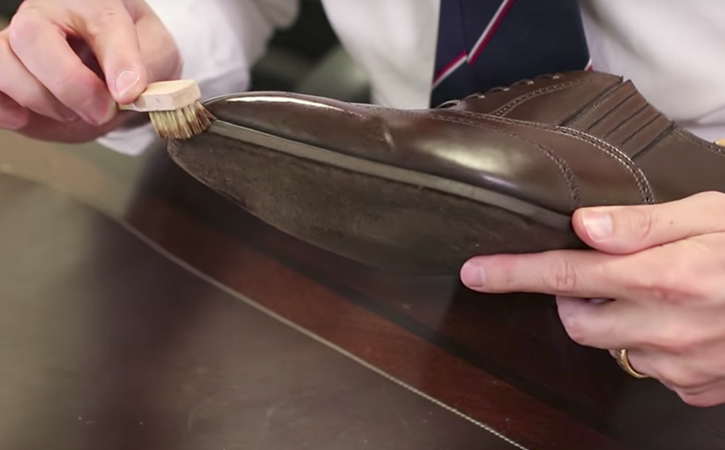 After you have allowed the Saphir Cordovan Cream Polish to dry and fully absorb into the leather, buff it off using our Hanger Project Horsehair Shoeshine Brush. 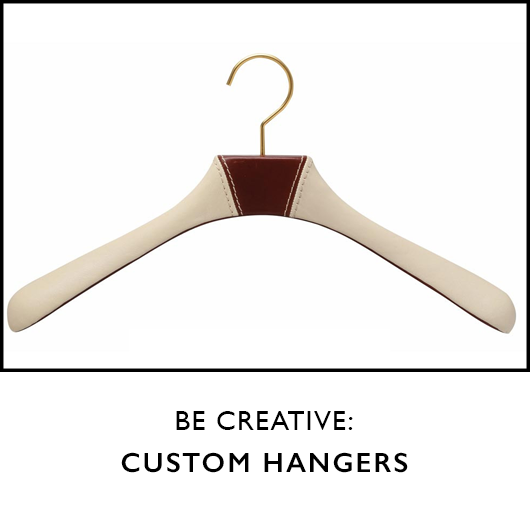 Next use our Hanger Project High-shine Cotton Chamois to apply the mirror gloss wax polish. Since this is a relatively dry polish, it's necessary to use a little bit of water on the shoe when applying it. Begin massaging the mirror gloss on to the toe box of the shoe. 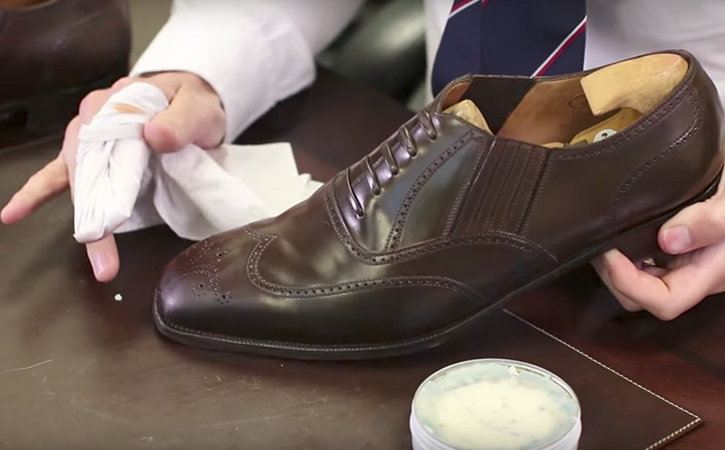 Now anytime you're really building up the layers of hard waxes, you want to concentrate that only to the hard-countered areas of the shoe that don't bend or flex. If you apply the polish up towards the vamp where the leather’s flexing, you're going to get this beautiful mirror gloss whenever you've got your shoe tree in the shoe, but the moment that you step outside and begin walking in it it's going to crack and form white residue. So, you have to resist that temptation to shine too much of the shoe. After you've built up that foundation using the Saphir Mirror Gloss then you can come back on top of it with a little bit of water and then a little bit of the standard Saphir Pate de Luxe wax polish for an even higher gloss shine. Then take a welt brush and put a little bit of Saphir Pate de Luxe dark brown polish on it. 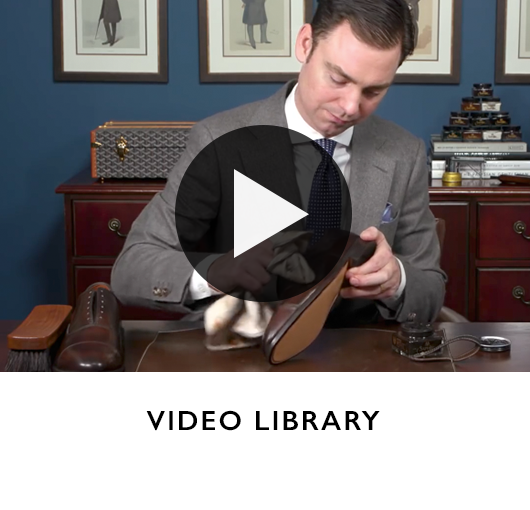 And then just go through the shoe and massage the wax polish into the welt. Now this is going to do two things. 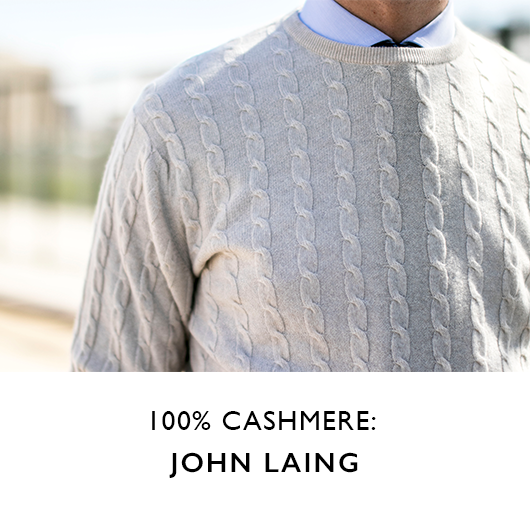 One, it's going to clean the welt. 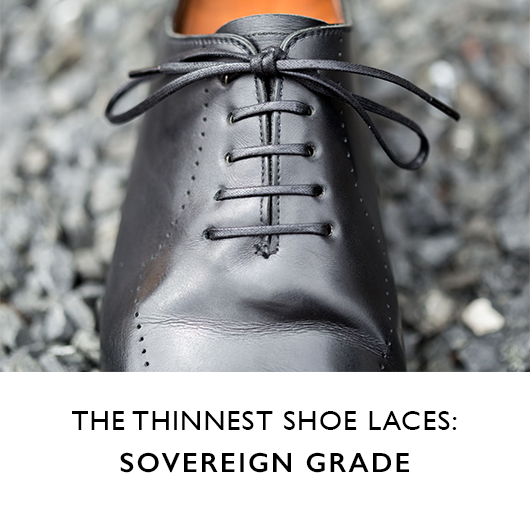 And then two, it's going to help nourish and condition the thread that is actually used with the Goodyear welt. With all wax polishes, you do need to allow them a few moments to dry. So let the wax polish sit on the edge for a little bit and then take a slightly larger welt brush and work in that polish.